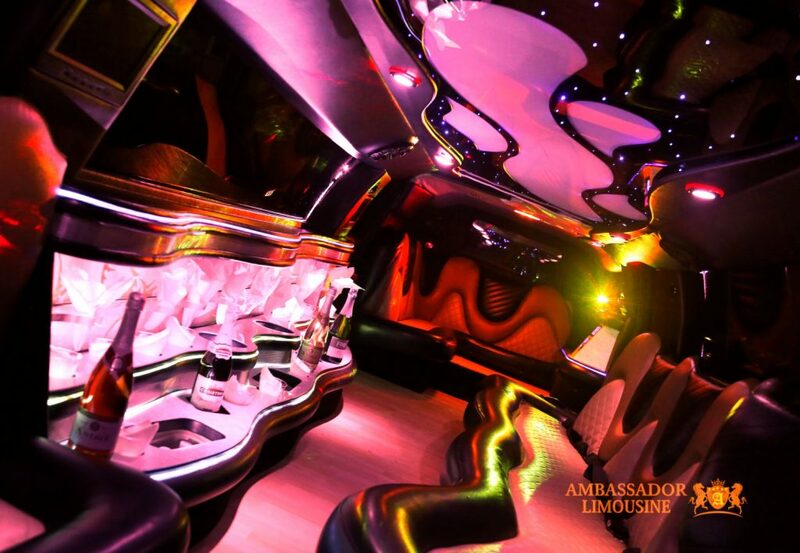 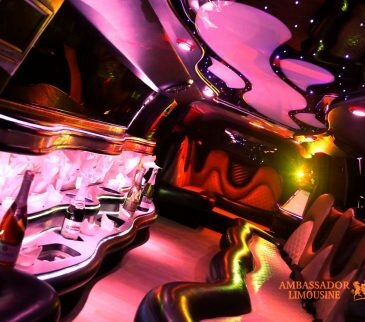 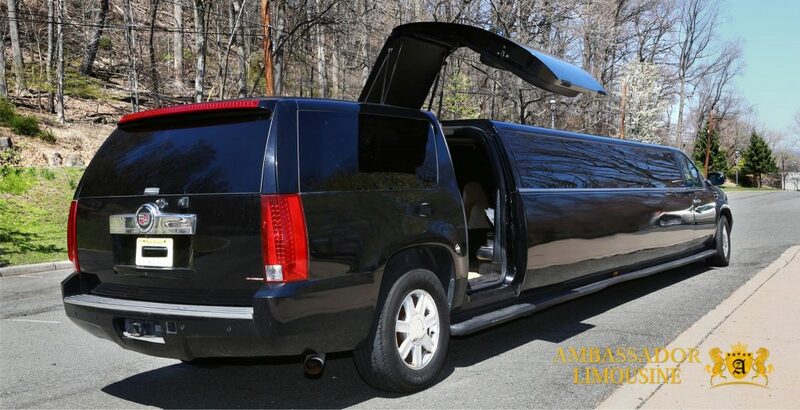 Our super luxurious Cadillac Escalade Stretch Limousine with Lambo Doors will make any regular night into a spectacular one! 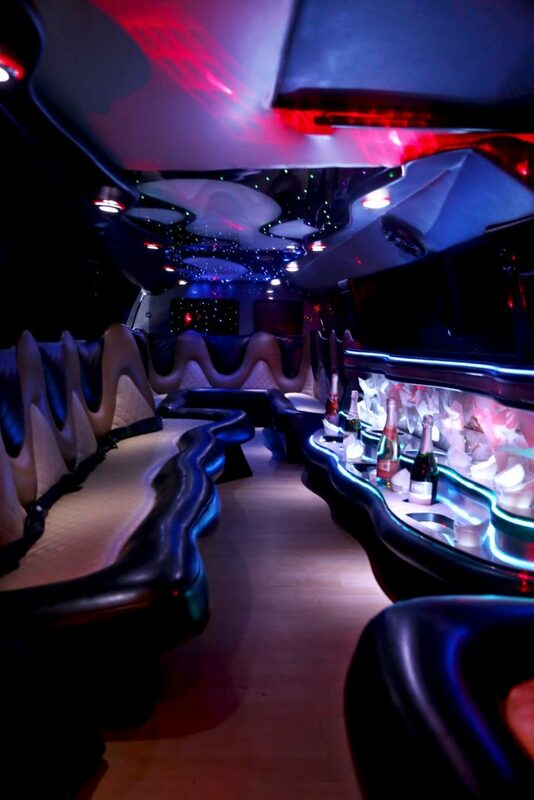 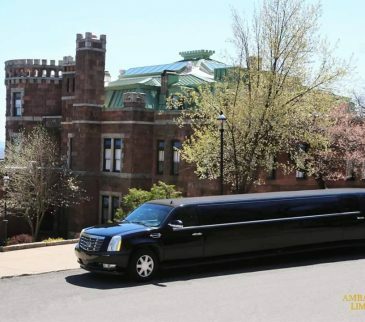 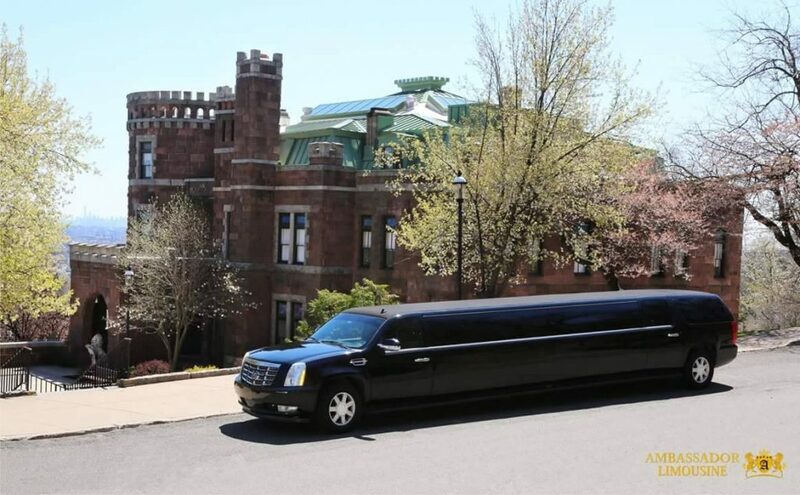 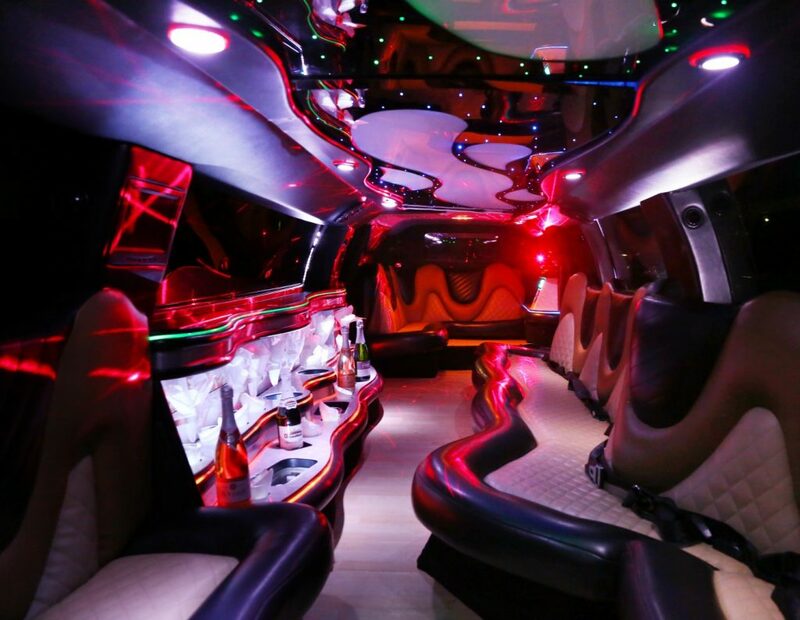 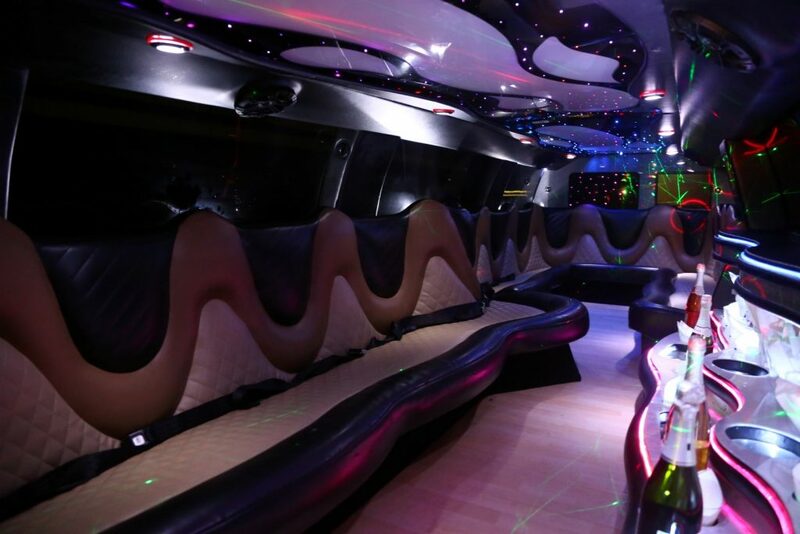 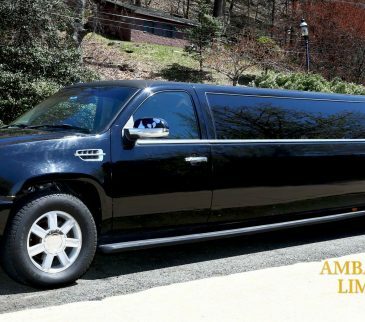 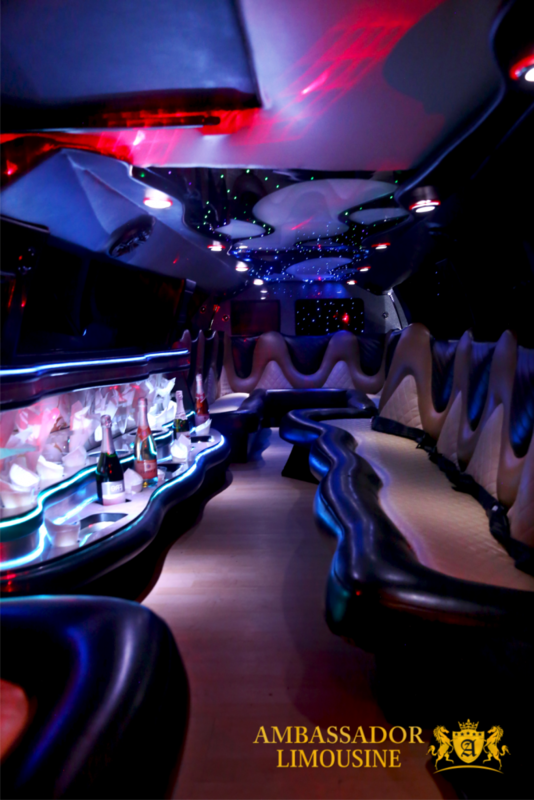 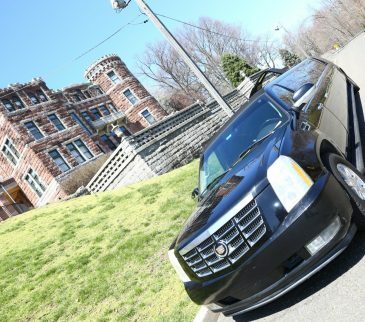 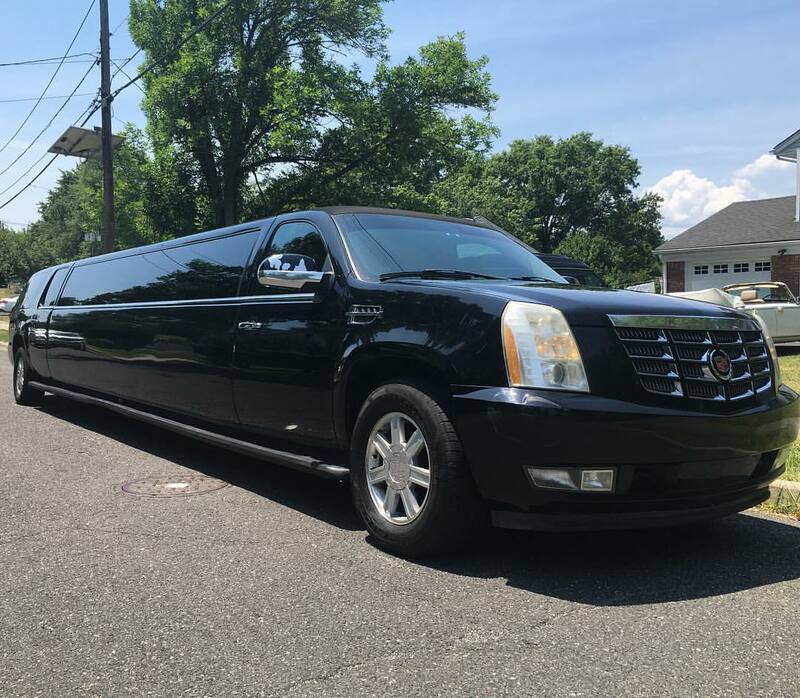 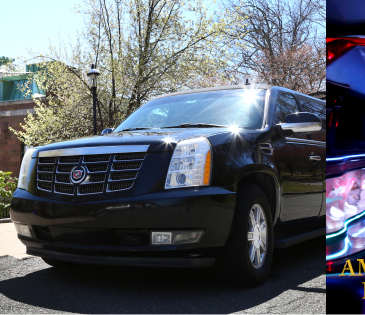 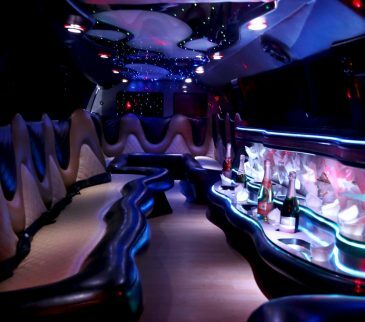 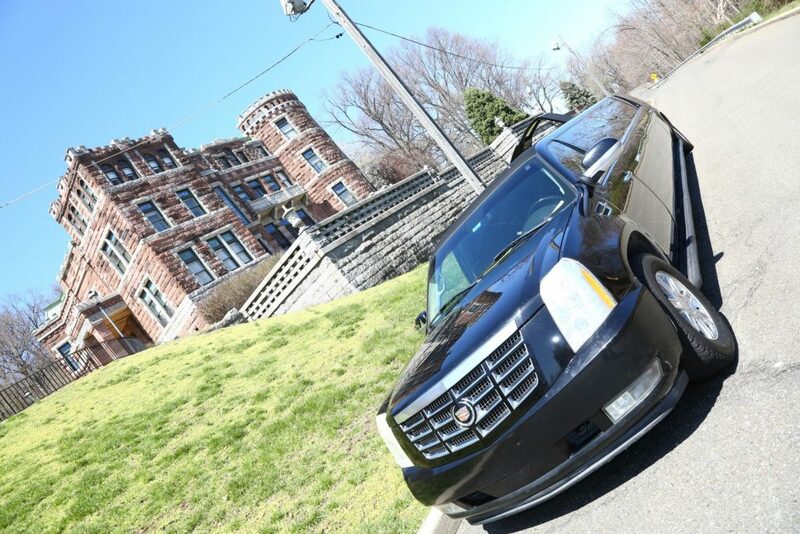 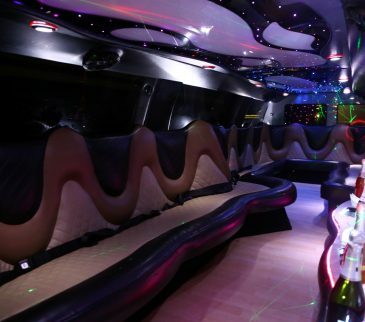 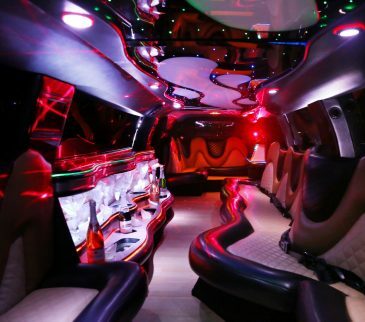 Whether it’s a Birthday, Bachelor or bachelorette party, or just a night out with the crew at the hottest clubs and lounges in NJ/NY/Philly, a stretch Escalade Limousine is sure to impress. 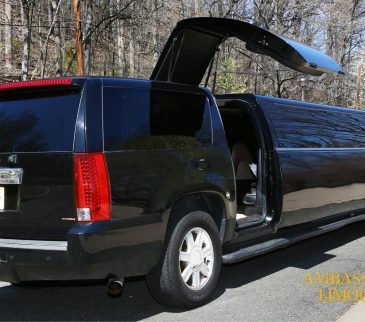 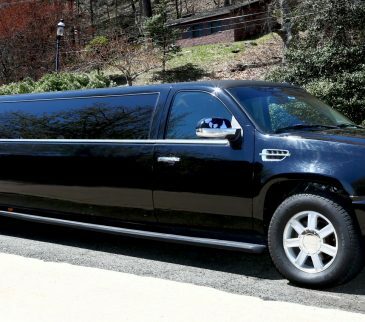 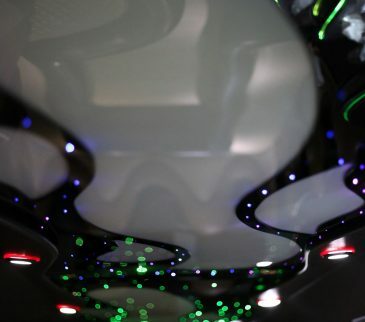 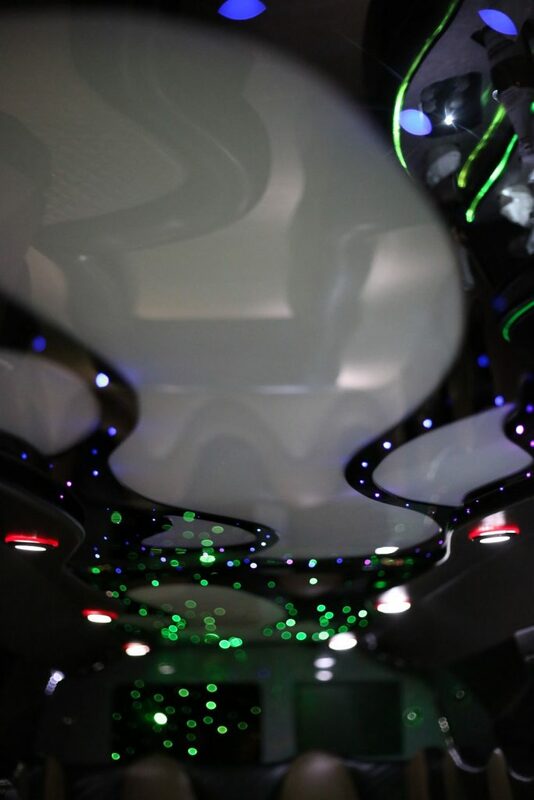 Contact us for Escalade limo rental prices that will you say “YES! 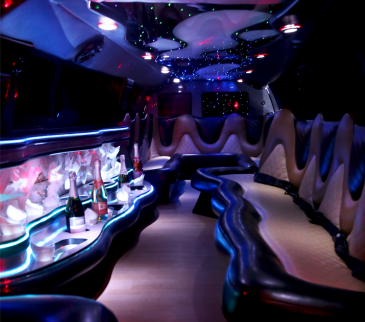 Let’s do this!”.